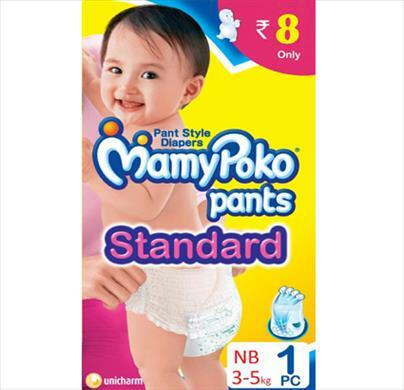 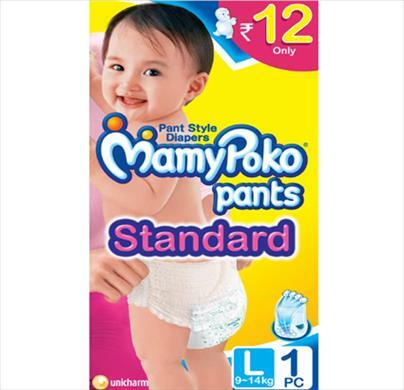 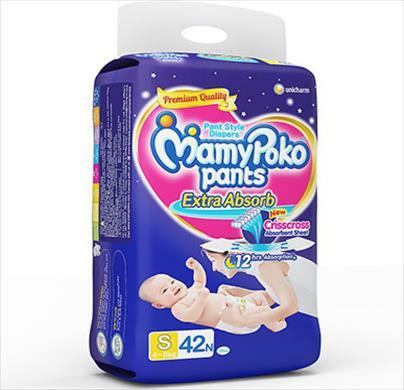 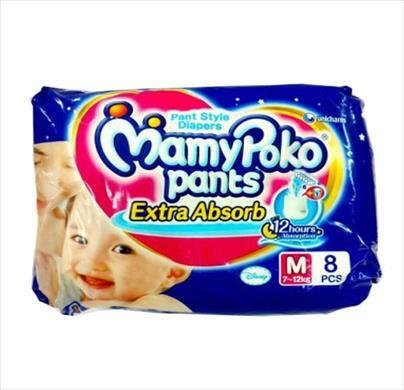 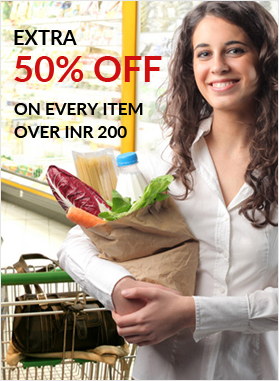 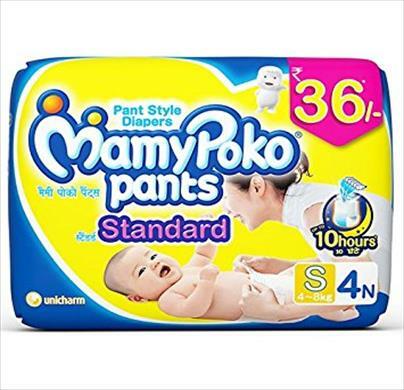 Mamy Poko Pants Standard now provides up to 10 hours absorption and comes at a budget friendly price too. 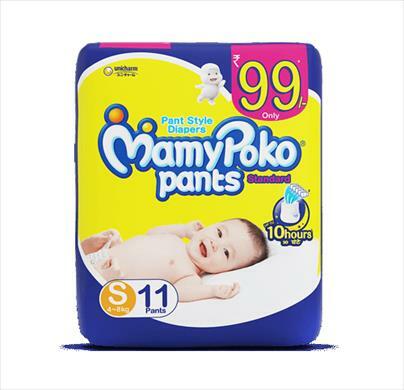 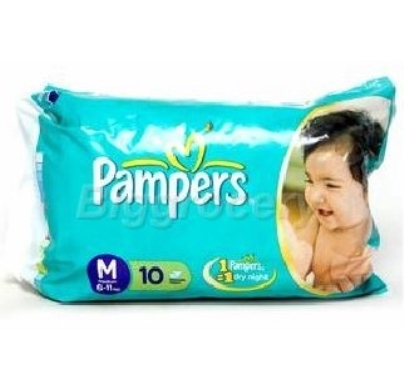 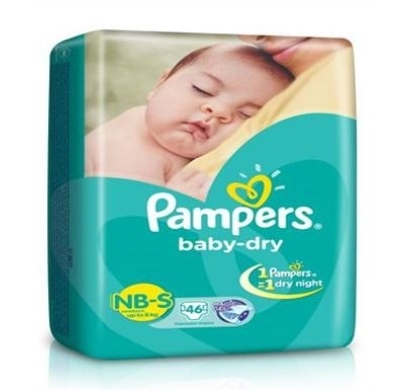 With soft elastic and no tapes, these diapers take care of your baby's delicate skin. 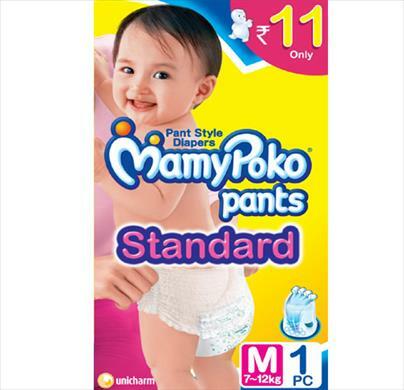 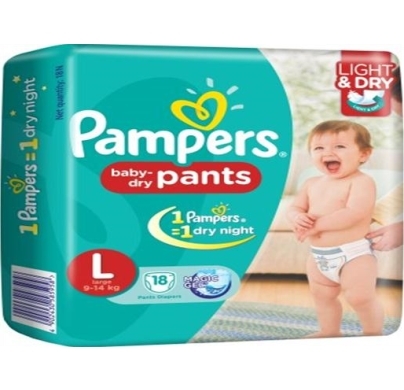 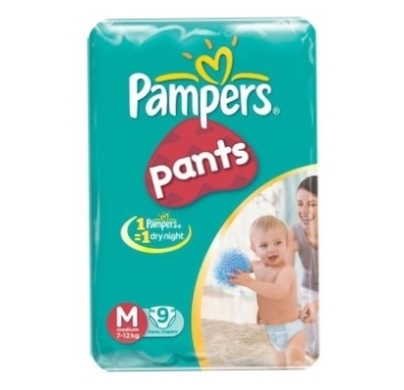 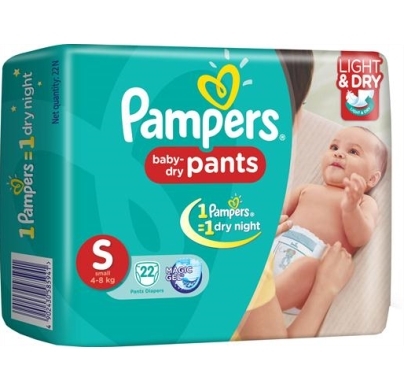 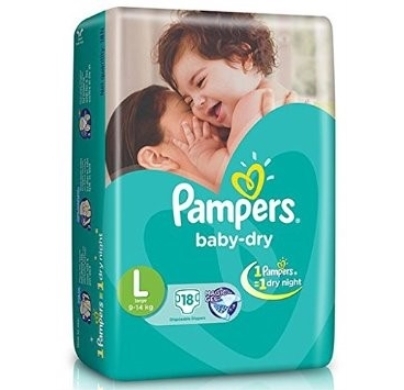 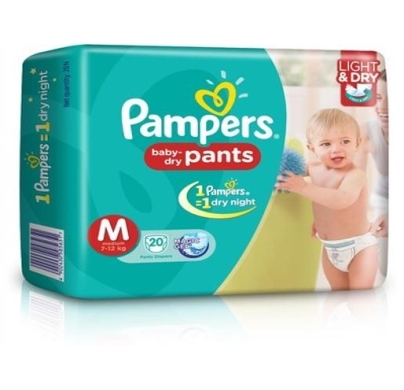 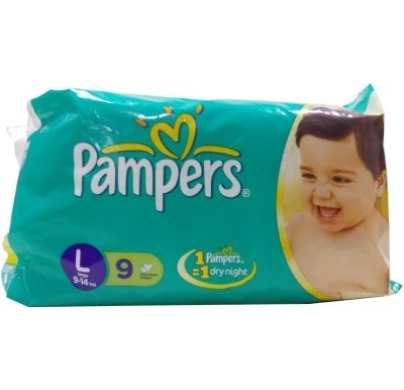 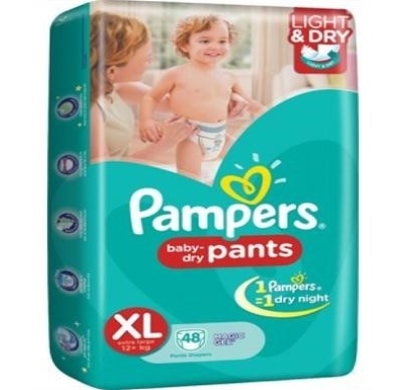 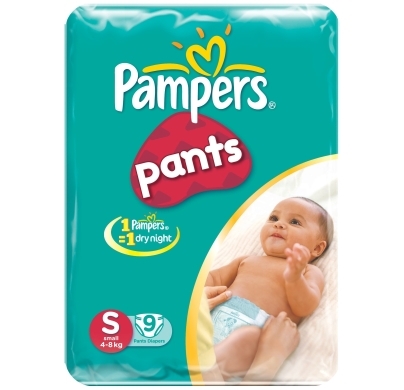 Now let your baby carry on with his/her natural movements comfortably by putting on pant style diapers Mamy Poko Pants Standard.